1 x King Panel Bed Headboard AS-IKJ-415. 1 x California King Panel Bed Headboard AS-IKJ-415. 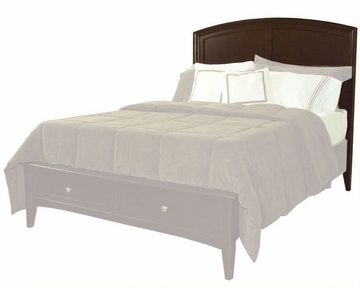 Queen Headboard - 64"L x 3"D x 60"H.
King / California King Headboard - 80"L x 3"D x 60"H.